Another year, another film. 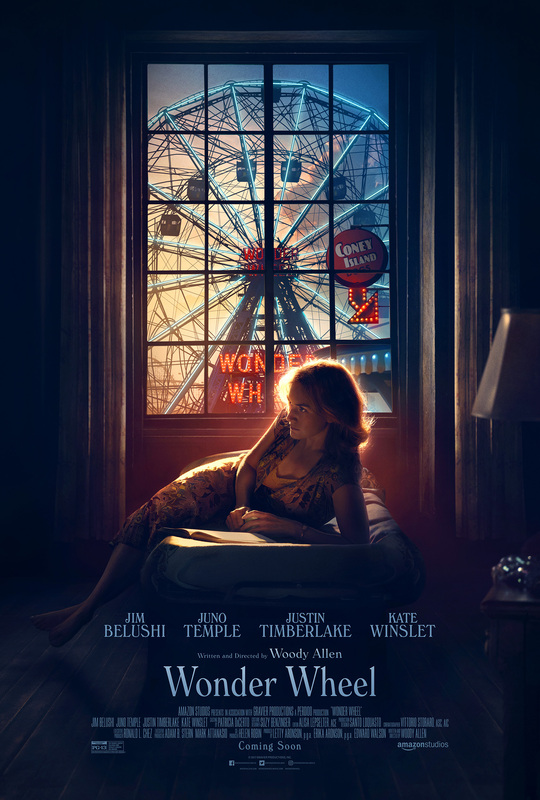 Today sees the release of Wonder Wheel, the 47th film written and directed by Woody Allen. It is out in select cities, that being New York and Los Angeles only for now. It rolls out into more US cities over the next several weeks. 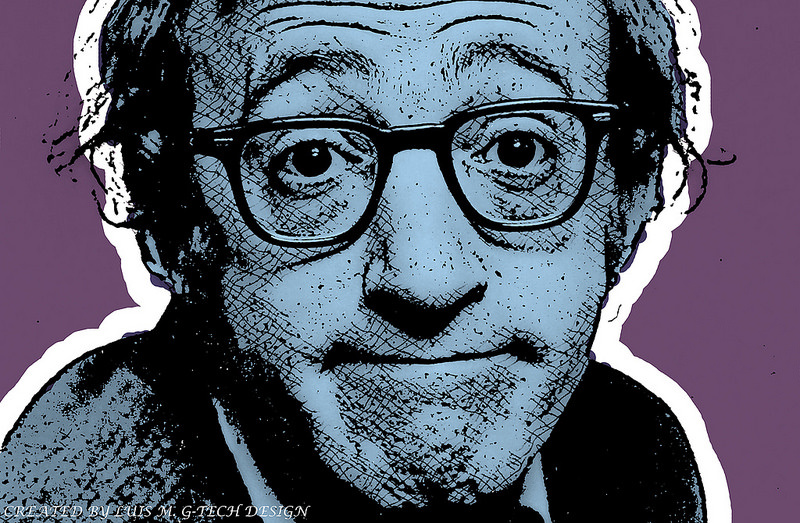 This is the 47th film written and directed by Woody Allen in the last 48 years. The film stars Jim Belushi, Juno Temple, Justin Timberlake and Kate Winslet. Set in the 1950s, it tells the story of Ginny (Winslet), whose life with her husband (Belushi) is turned upside down when his daughter (Temple) returns, and a local lifeguard (Timberlake) shows an interest. Here’s the trailer. Two LA screenings will feature Q&As with the cast. Reviews have been down the middle, but there is universal praise for Winslet and cinematographer Vittorio Storaro. Although some critics say the film is retreading the same ground as Blue Jasmine. There’s also been plenty of praise for Jim Belushi, and a rare dramatic turn. 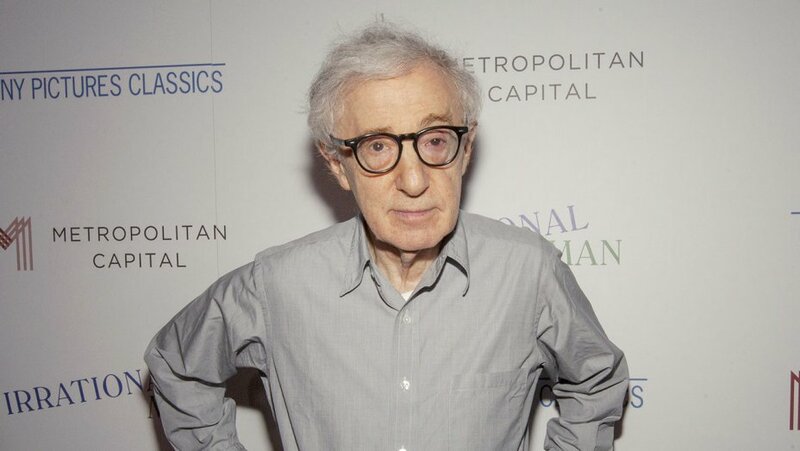 The release date, 1st December, is also Woody Allen’s birthday. He turns 82. Here are the international release dates. Wonder Wheel is distributed by Amazon, who will no doubt make the film available on their services. You can find more US releases at the Wonder Wheel site. Wonder Wheel has also had premiere 1st December in Poland.